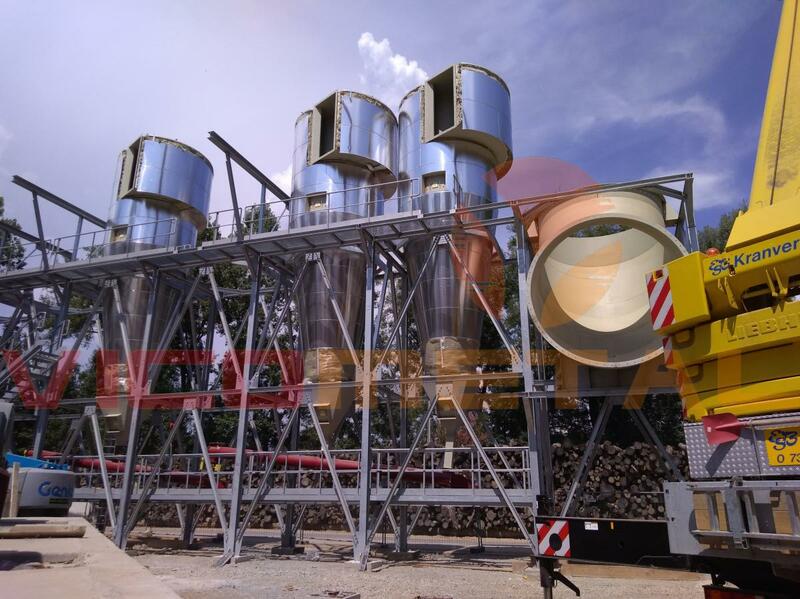 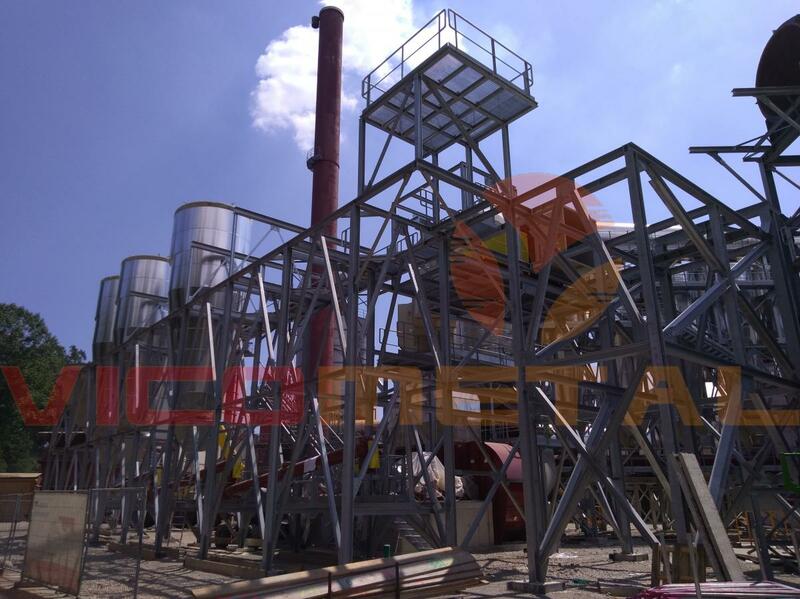 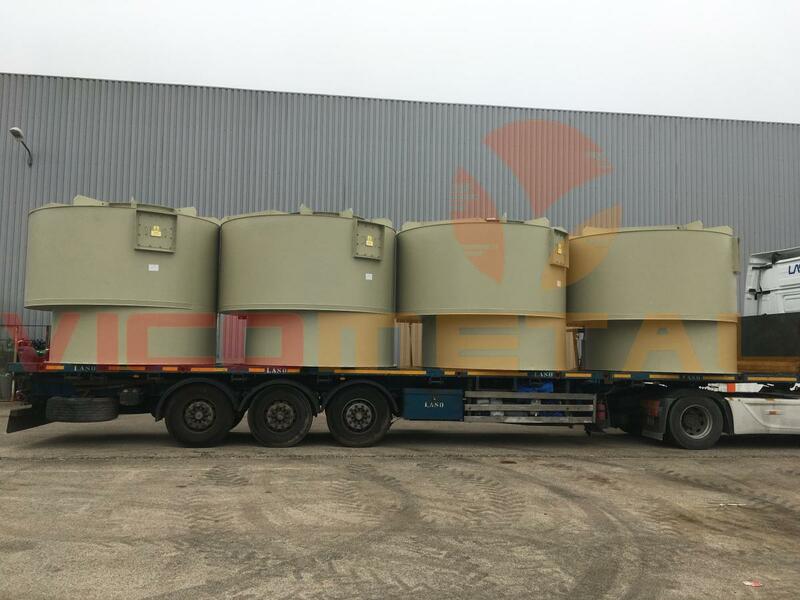 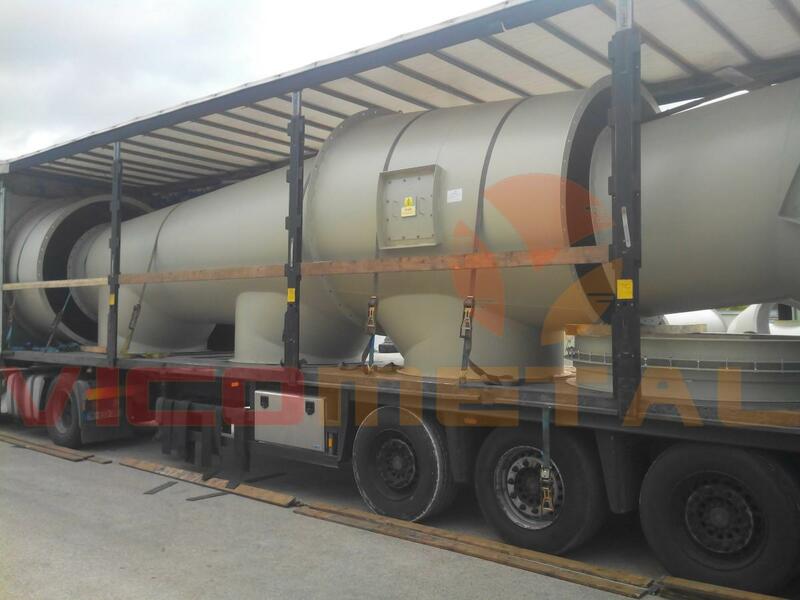 Manufacture and assembly of more centrally drying woodchips. 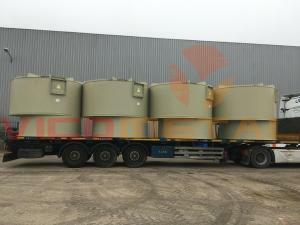 Included are pre-assembly workshop in photos of some elements before shipment. 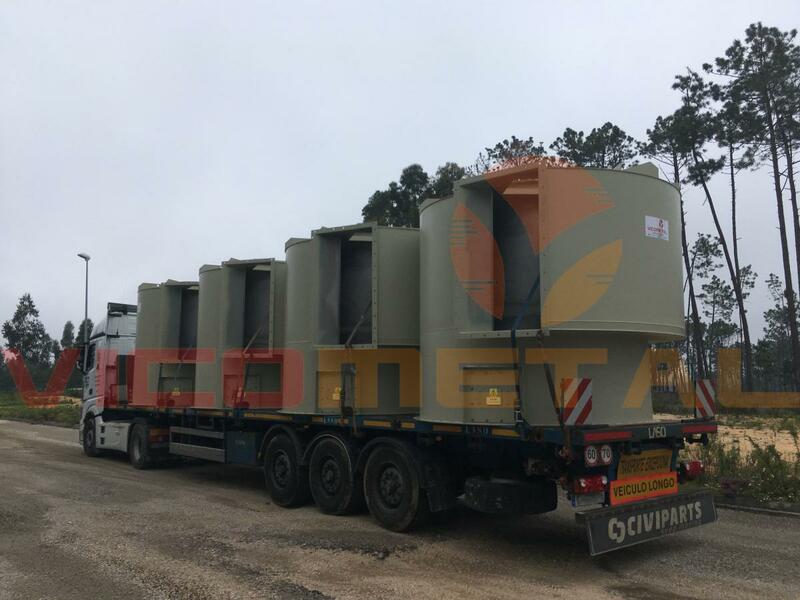 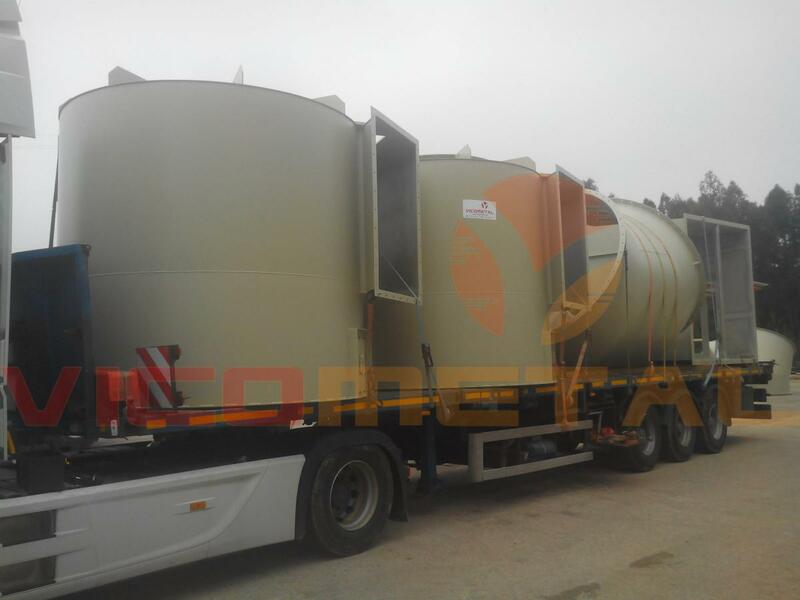 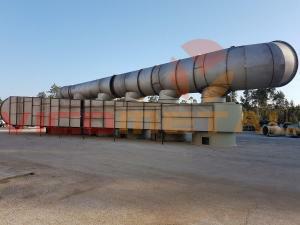 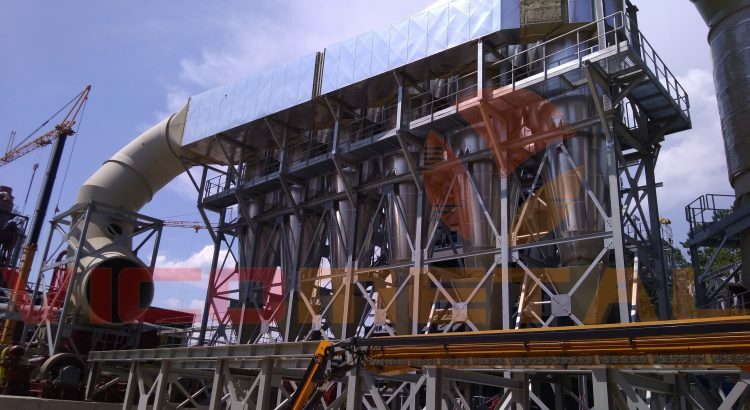 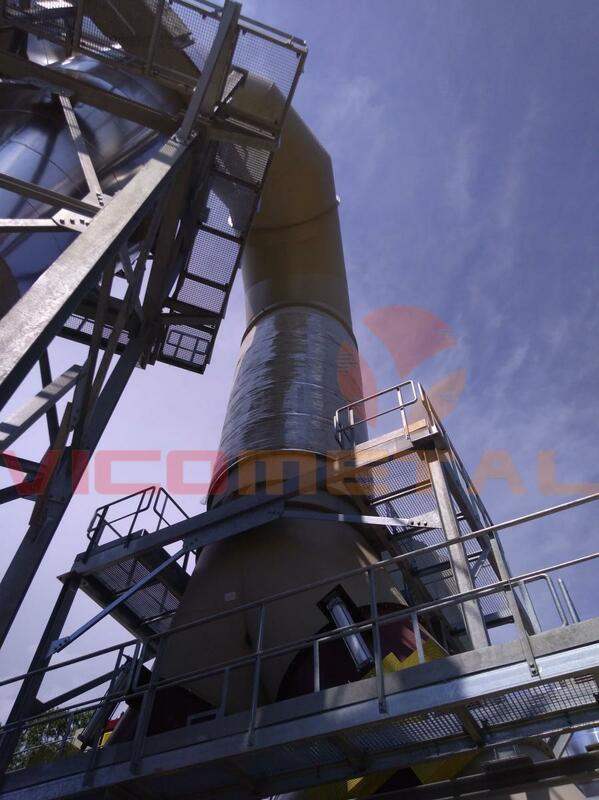 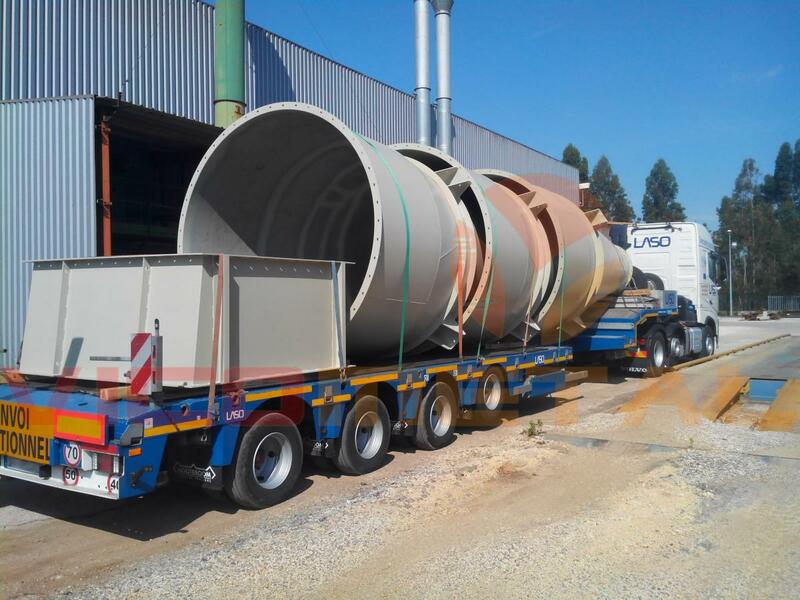 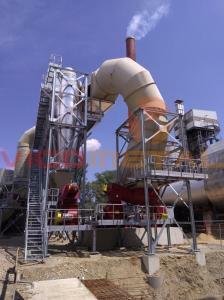 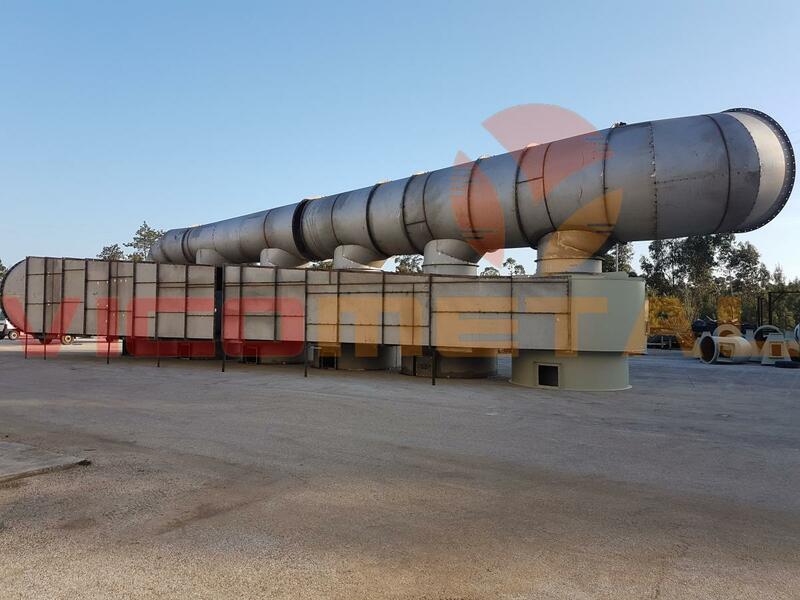 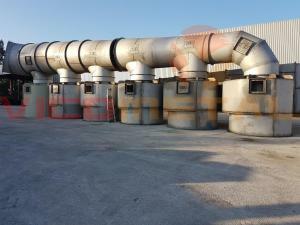 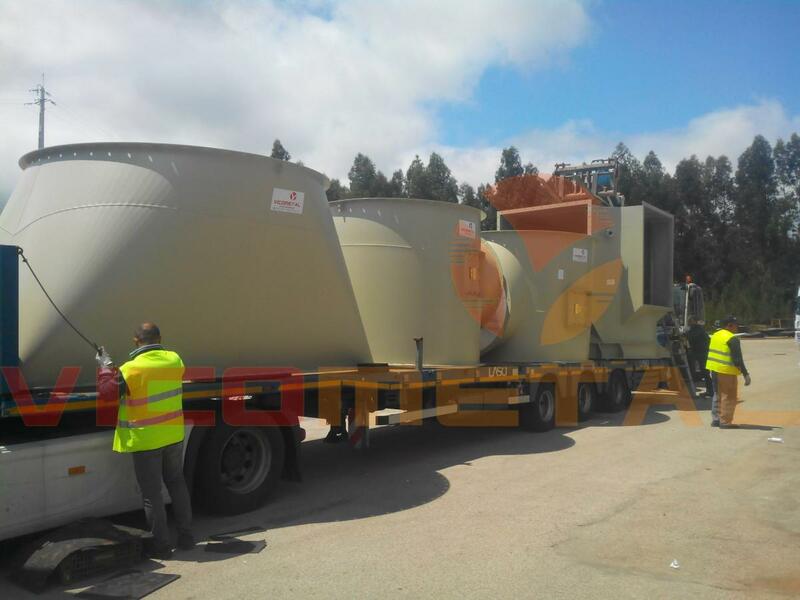 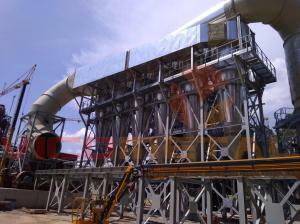 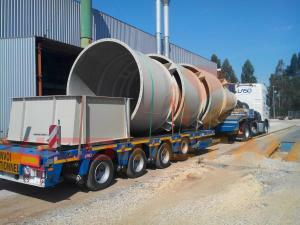 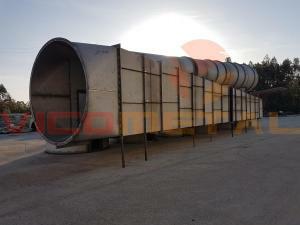 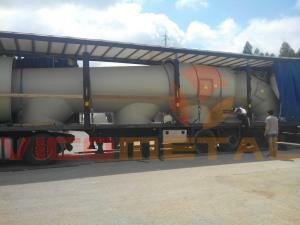 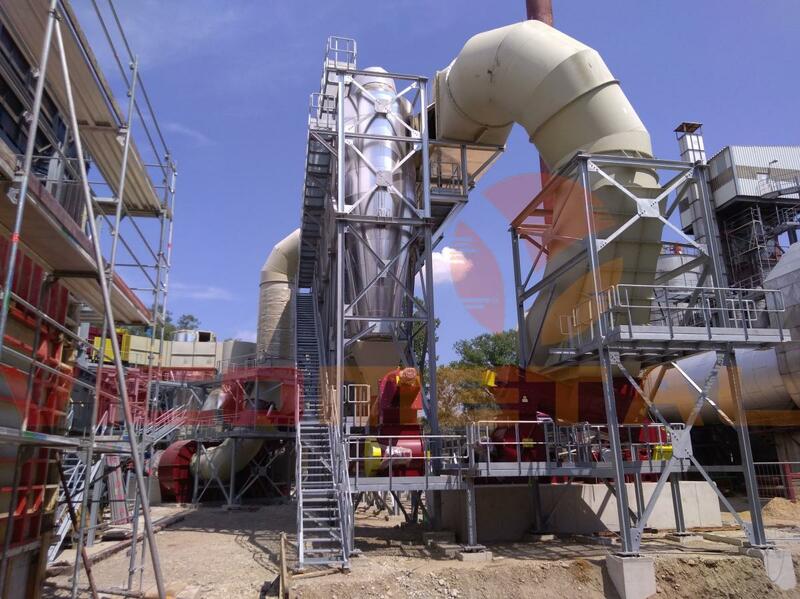 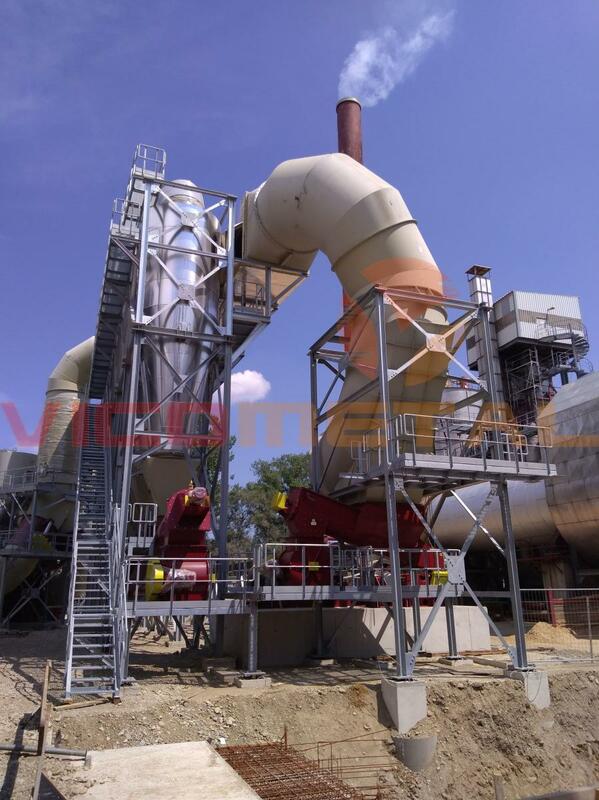 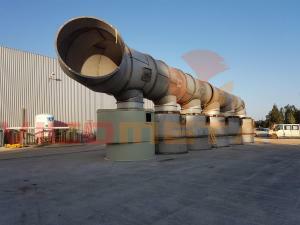 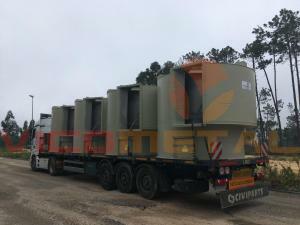 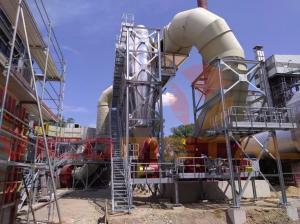 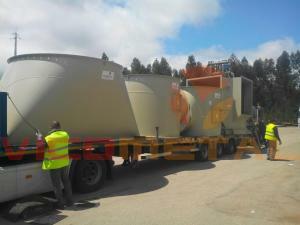 Read more drying plants produced by VICOMETAL well as many other works , visiting our Portfolio.